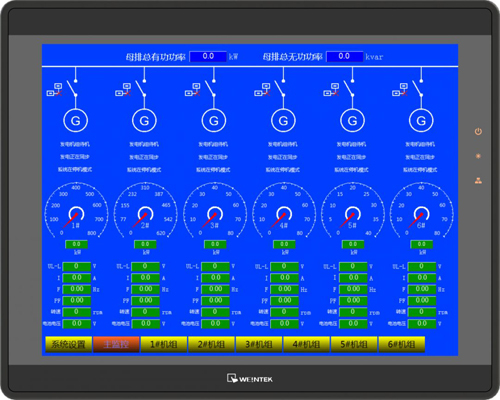 The remote monitoring controller can easily monitor and control the operation of system in the monitoring center. 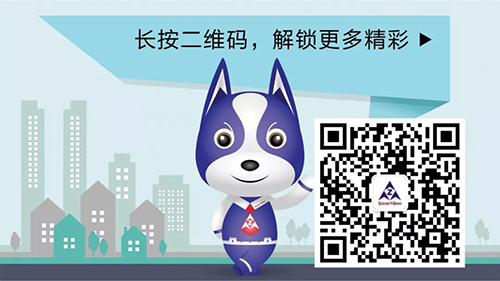 It can also improve the efficiency of human-computer interaction. 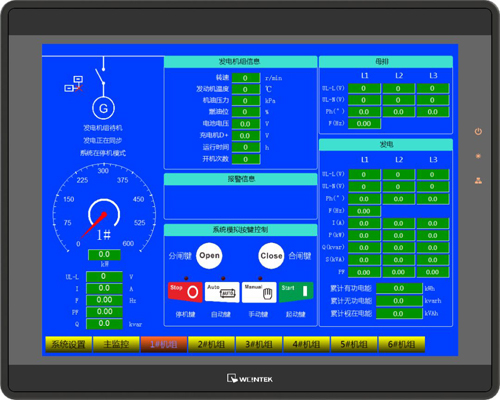 Based on the specific needs of genset industry, SmartGen has developed 15-inch remote monitoring controller HMU15, which can monitor multiple sets, auto start/stop genset and realize genset parallel. HMU15 is suitable for HGM95XX parallel controllers of SmartGen. It has simple wiring and easy installation. Users have better solutions to meet the needs. 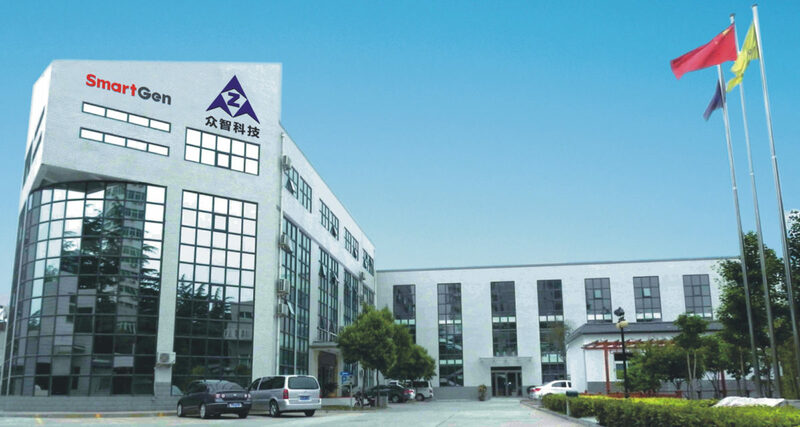 It also can reduce the secondary development cycle, research and development costs for users.